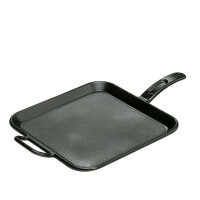 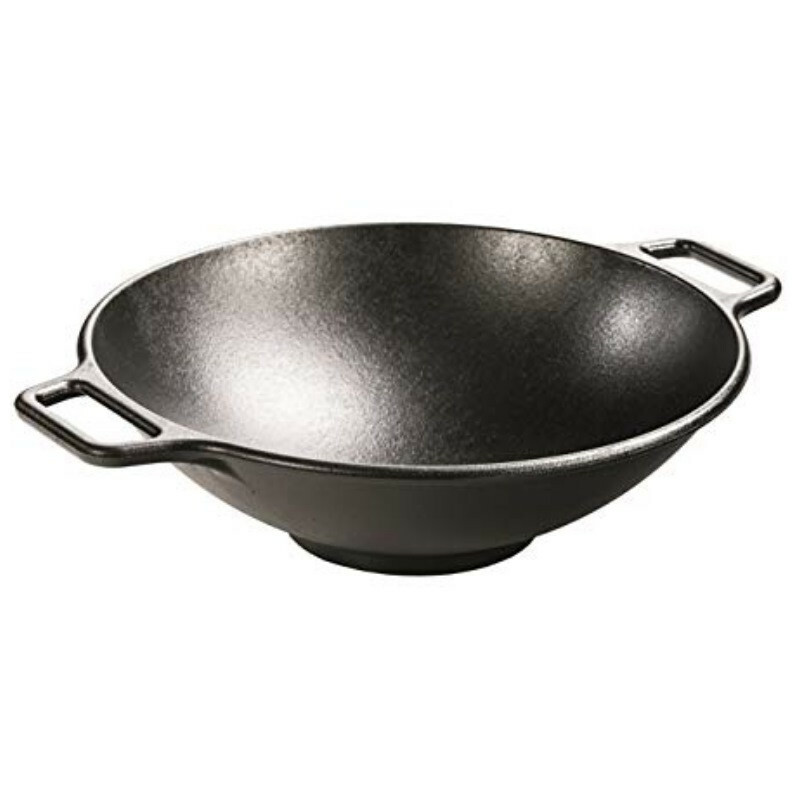 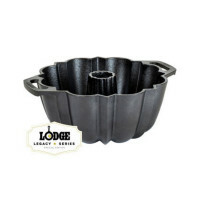 The Lodge cast iron wok offers a large cooking surface that retains heat well, making short work of any dish. 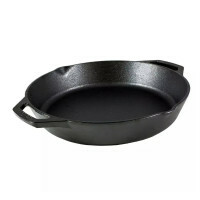 Works just as well on gas as induction cooktops. 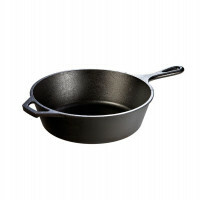 Your perfect stir-fry tool.